To cut a long story, very short Geoff Le Pard recently asked me which was my favourite of Shakepeare’s Sonnets. 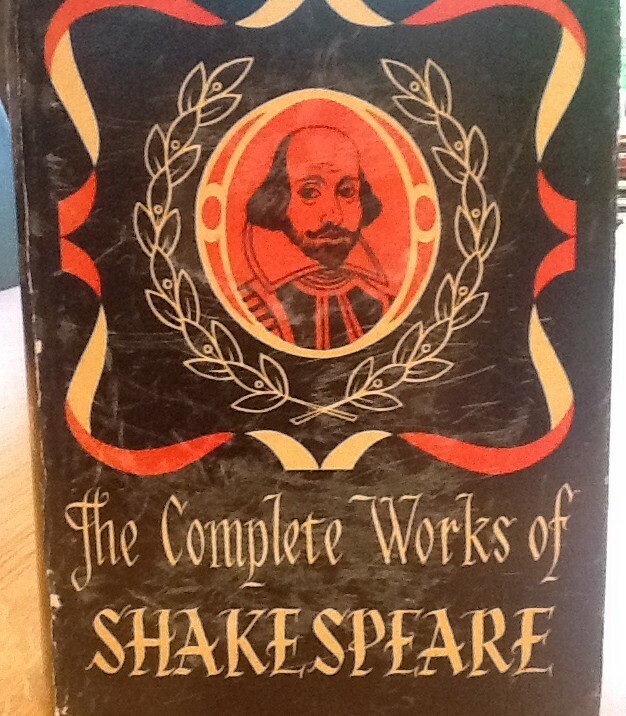 I grabbed my ‘Complete Works’ of the great bard to peruse them for the first time in a while. Still amidst the pages, were notes of a few I must have sought out in my early 20s – perhaps unoriginally to include in a love letter.